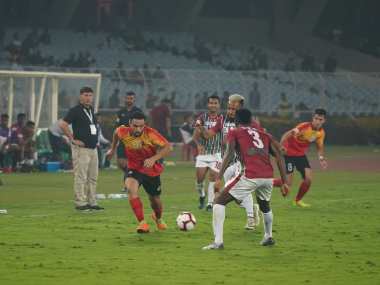 Mohun Bagan displayed amazing resilience to overcome the defeat to arch-rivals East Bengal, dominating proceedings and pull off an important away win. 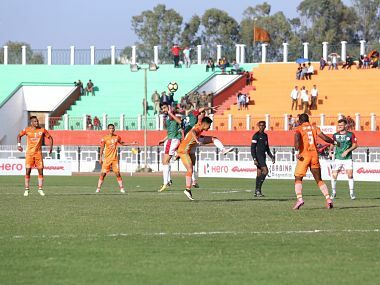 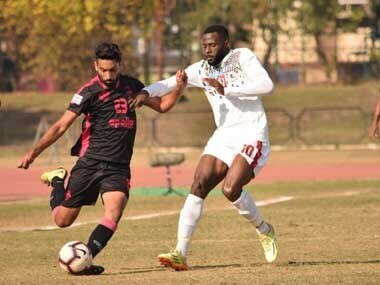 Former champions Mohun Bagan rode on a second half Dipanda Dicka strike to eke out a close 1-0 win over debutants Real Kashmir FC and register their second win of the I-League on Tuesday. 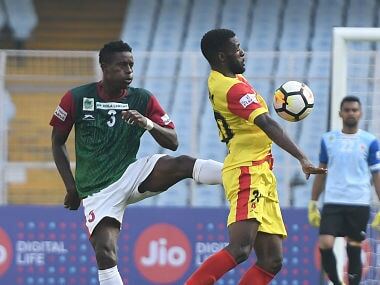 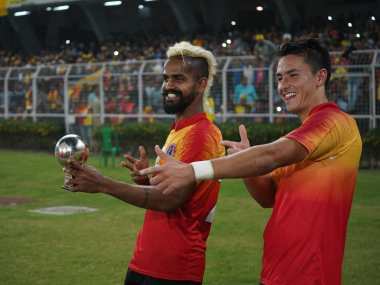 Mohun Bagan clinched the local league with a match to spare, ending arch-rivals East Bengal's juggernaut, to lift their 30th title after a gap of eight years. 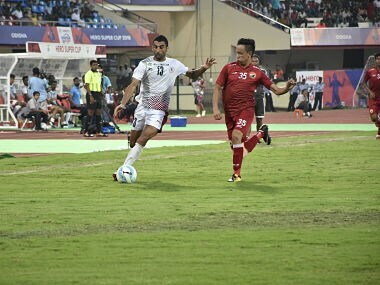 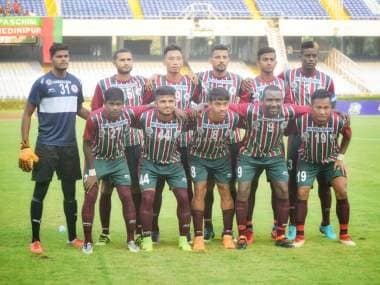 Goals from SK Faiaz (12th minute), Nikhil Kadam (22nd) and an own goal by Shillong Lajong's Liberian defender Laurence Doe (60th) ensured Mohun Bagan a place in the semifinals at the Kalinga Stadium. 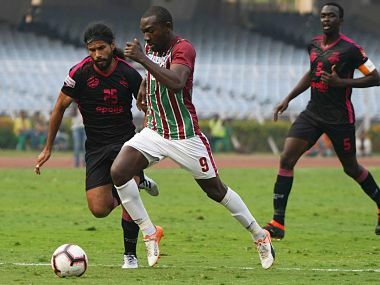 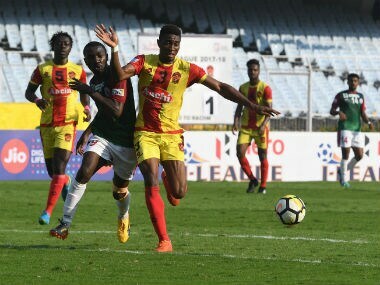 The 2015 champions Mohun Bagan suffered the most shocking defeat of the season, going down to Gokulam Kerala FC 1-2 on Monday, a win that lifted the debutants from the bottom place.